Attending my trunk shows has become entertainment for many families. Word is that mother’s and daughters, or the whole family will sit and watch together as my show progresses. This last show was no exception, and it was so exciting to have Barbara Legg’s Soaps in my Valentine’s Trunk Show. 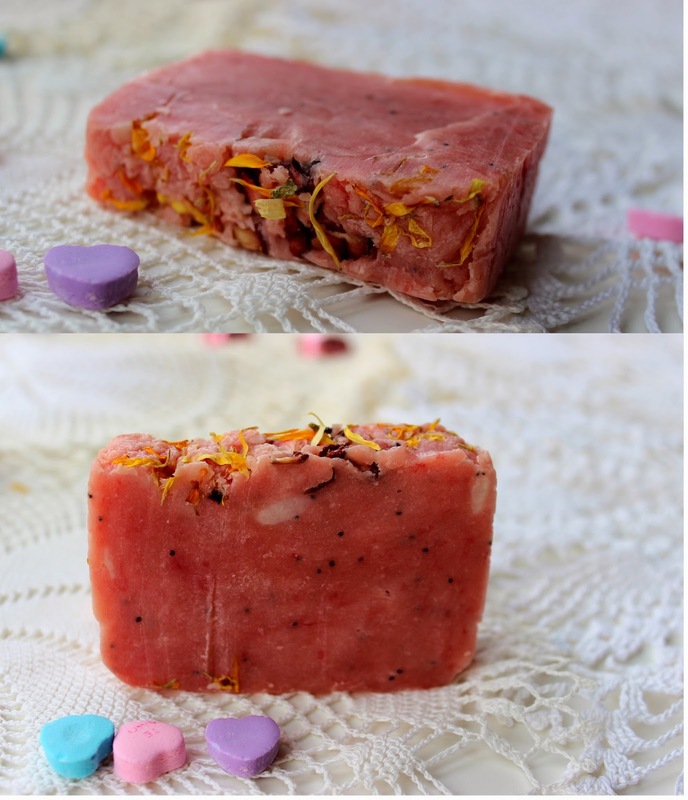 Her soaps are so scrumptious and beautiful. So far the Strawberry Patch Soap is my favorite. The Mango Mandarin sold out quickly. 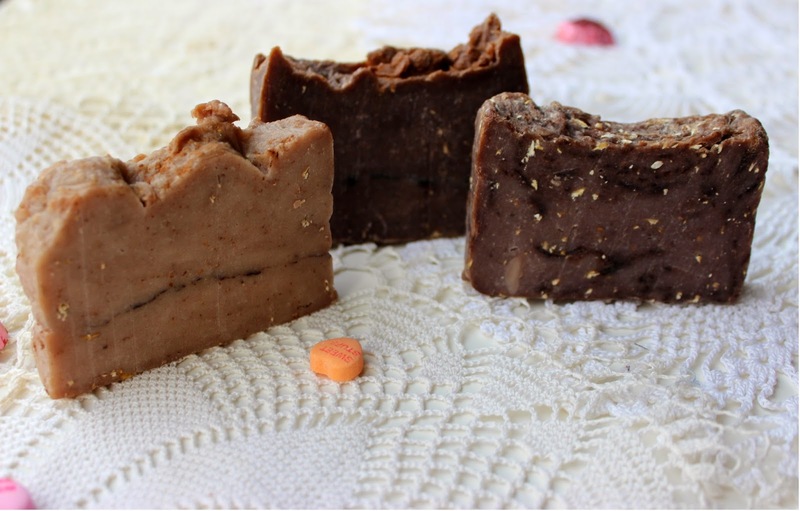 She also made a Brown Sugar Scrub, and Irish Creme Cappuccino, and a Chocolate Spa Soap. 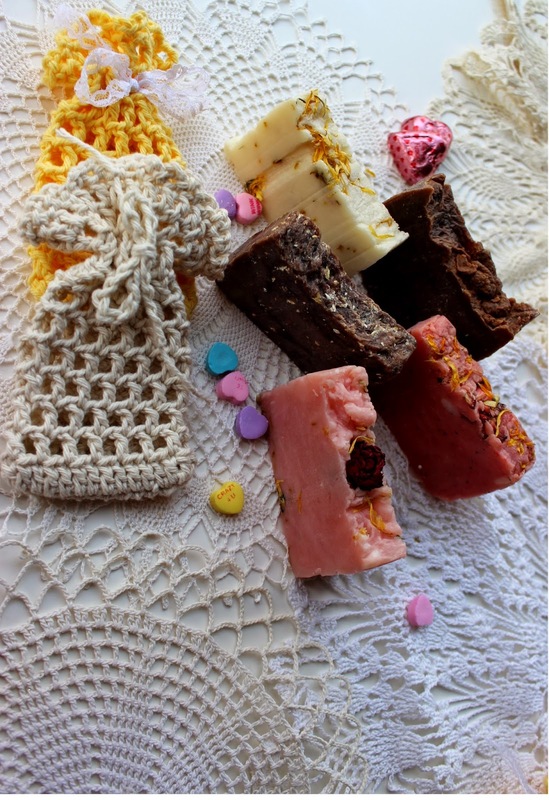 Not only did she make soaps for Krissys Trunk Show, but soap bags too. 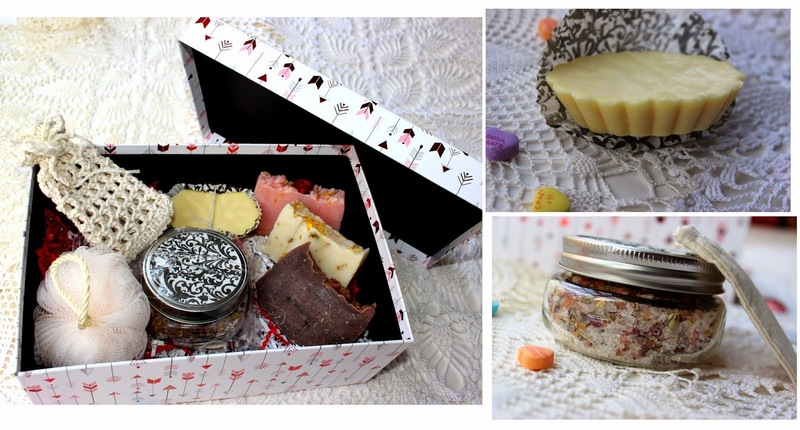 She also made up a gift box, that included bath salts and luxurious Lotion Bar. If you haven’t ever tried these, you will want to attend my next trunk show. I would love it if you would attend my next Trunk Show. Click Here to ask to join, and then you can be a part of a fun exciting show! !